Potassium Sorbate Granular (PSG) is one of the popular food additives and ingredients in most countries, As a professional Potassium Sorbate supplier and manufacturer, Foodchem International Corporation has been supplying and exporting Potassium Sorbate Granular (PSG) from China for almost 10 years, please be assured to buy Potassium Sorbate Granular (PSG) at Foodchem. Any inquiries and problems please feel free to send emails to us via sales@foodchem.cn, we will reply you within 1 working day. Potassium sorbate is the potassium salt of Sorbic Acid, chemical formula C6H7KO2. 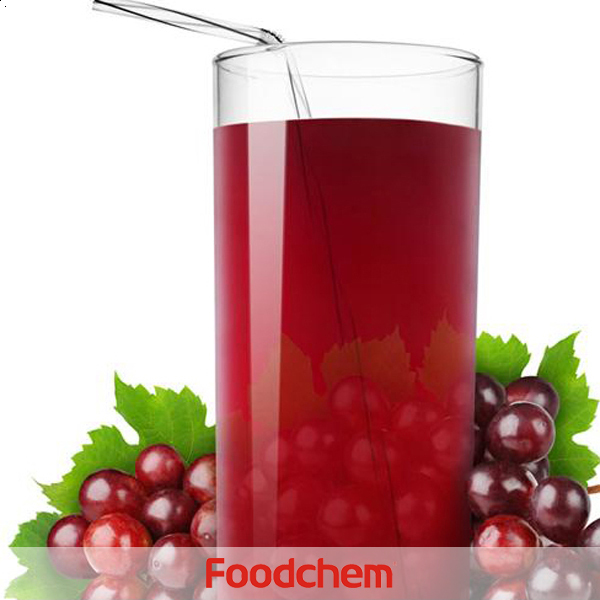 Its primary use is as a food preservative (E number 202). 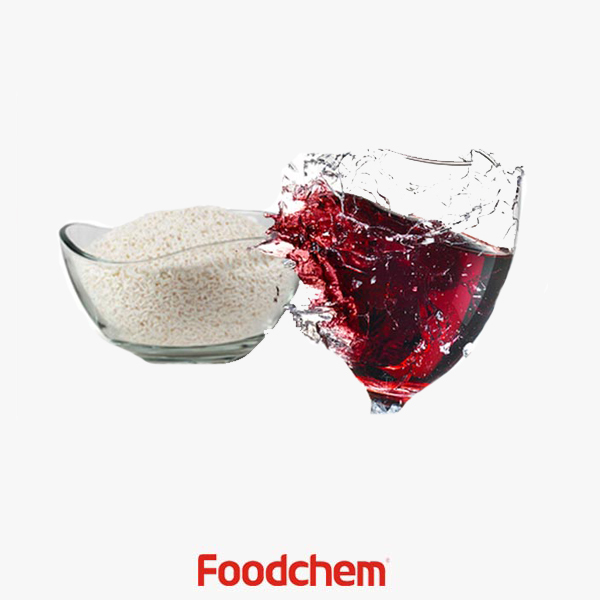 Potassium sorbate is effective in a variety of applications including food, wine, and personal care products. Potassium sorbate as a food preservative is an acidic preservative combined with an organic acid to improve the antiseptic reaction effect. 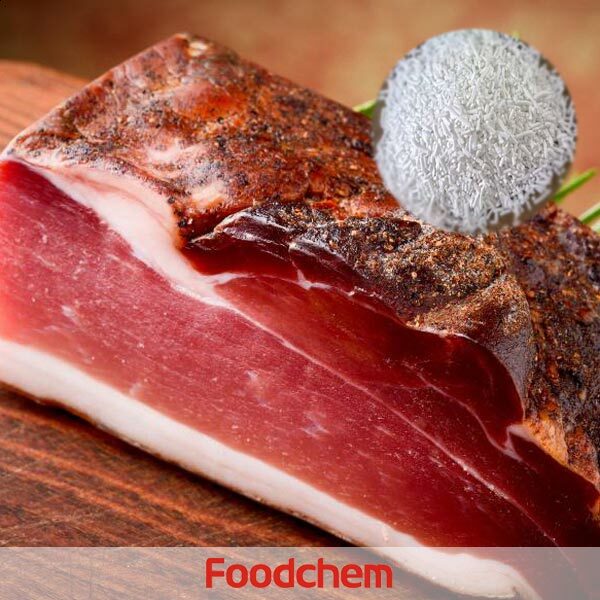 It is prepared by using potassium carbonate or potassium hydroxide and sorbic acid as raw materials.Sorbic acid (potassium) can effectively inhibit the activity of molds, yeasts and aerobic bacteria, thereby effectively extending the preservation time of the food and maintaining the flavor of the original food. Cosmetic preservatives. It is an organic acid preservative. The amount added is generally 0.5%. Can be mixed with sorbic acid. Although potassium sorbate is easily soluble in water, it is convenient to use, but the pH value of the 1% aqueous solution is 7-8, which tends to increase the pH of the cosmetic, and should be taken care of when used. Developed countries attach great importance to the development and production of sorbic acid and its salts. The United States, Western Europe, and Japan are countries and regions where food preservatives are concentrated. ③Japan is the world's largest producer of preservatives, with a total output of 10,000 to 14,000 tons per year. About 45% to 50% of the world's potassium sorbate production is mainly from Japan's Daicel, synthetic chemicals, alizarin and Ueno Pharmaceuticals. The four companies have an annual capacity of 5,000, 2,800, 2,400 and 2,400 tons. 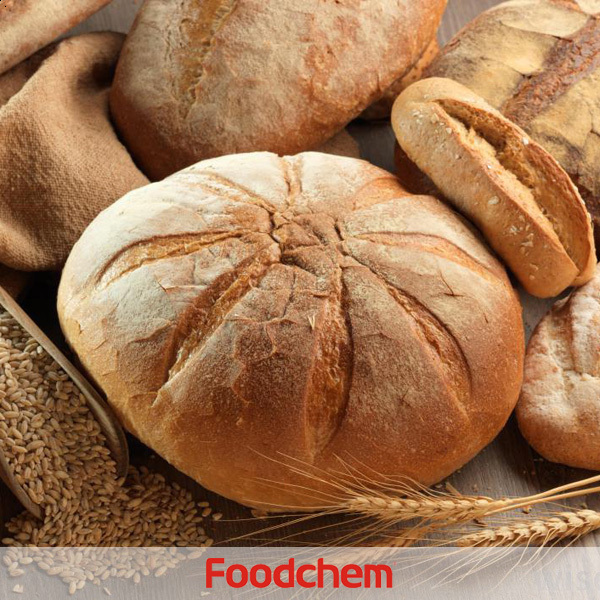 Foodchem is an ISO2008 9001 certified company, as for Potassium Sorbate Granular (PSG), we can offer HAPPC, KOSHER, HALAL Certificates, ect. 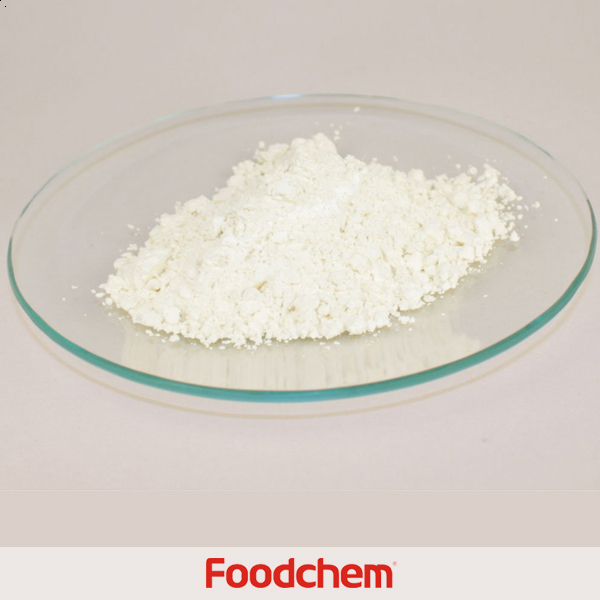 Foodchem is both manufacturer and trading company, we are Potassium Sorbate Granular (PSG) distributor, at the same time, we are manufacturer of other products. 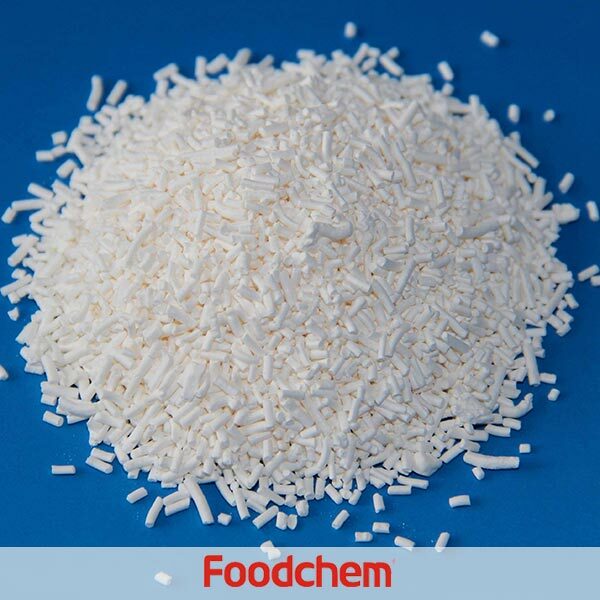 Foodchem is a famous supplier and manufacturer of Potassium Sorbate Granular (PSG) in China, and has been corporate with many Potassium Sorbate Granular (PSG) suppliers for several years, we can provide you with cost-effective Potassium Sorbate Granular (PSG). FOODCHEM A : well,thanks for your inquriy about potassium sorbate powder,our sales manager has sent you email, pls kindly check.Wish you a good time. JenniferQ : I would like to request for samples for Potassium Sorbate. 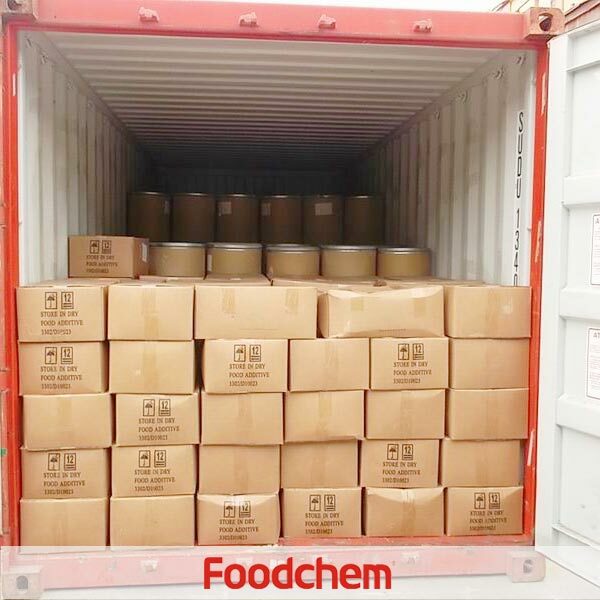 FOODCHEM A : OK,we will give you a quotation within 1 working day. K. Kim Q : We are interested in "Potassium Sorbate" product. And we want to ask some questions as follows. 1) Does your company manufacture 'Potassium Sorbate' in your own factory? 2) Have you ever exported 'Potassium Sorbate' to Korean market? If suppliable, please kindly confirm your best price FCL base with specification by return as soon as possible. 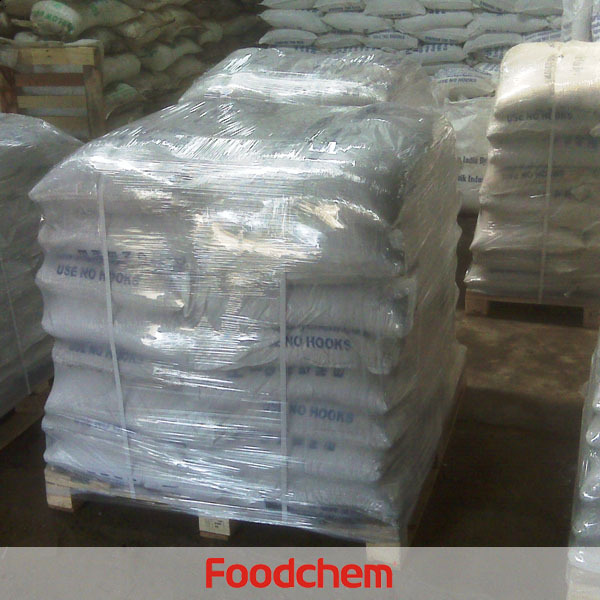 FOODCHEM A : We are just a trading company of potassium sorbate, we have been exporting potassium sorbate to Korea for many years.